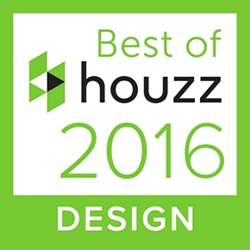 W&L awarded Best of Houzz 2016! Woodhouse and Law has just been voted by the Houzz community as a winner of the Best of Houzz Awards in Design. The award is awarded annually in Design, Customer Service and Photography. Our portfolio of project images were amongst the most popular with the over 35 million monthly users on Houzz, so we’re very proud to be honoured. Next article We’re Bath Life finalists!